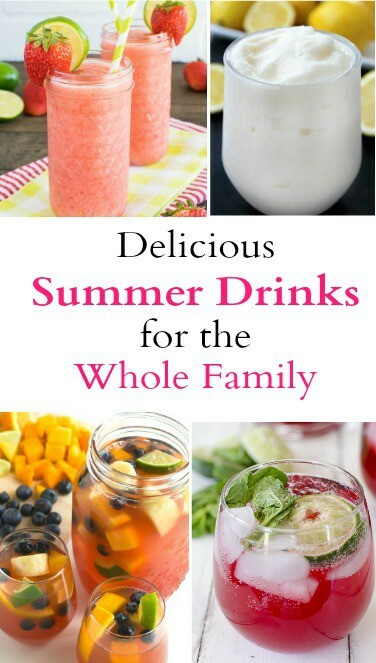 Summer Drinks: Family Friendly & Delicious! There is nothing like some refreshing summer drinks on a hot day. Whether you are hanging out by the pool, having a barbecue, or just lounging on your deck, these drinks are sure to please. My favorite part about these summer drinks is that they are family friendly. 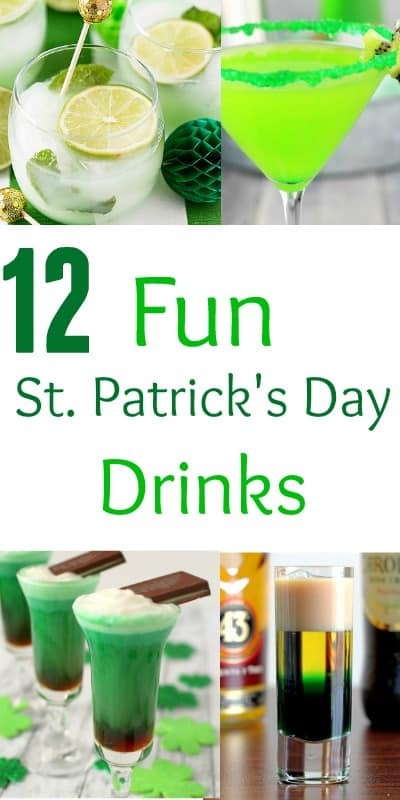 There is no alcohol in these recipes but that doesn’t mean you can’t add some to the adults if you want to. You know I love an easy dinner recipe. This French Onion Chicken and Rice Casserole is no exception. It is so easy to make and I already had all of the ingredients in my kitchen. I love making casseroles because you can just throw everything together and have a full meal in no time at all. 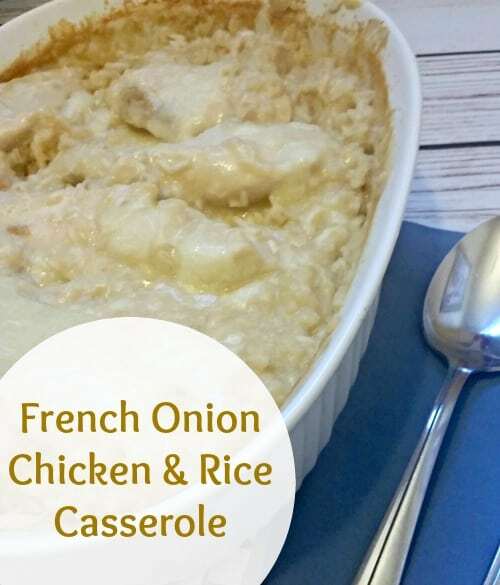 I found this recipe for french onion chicken and rice casserole when I was scrolling on Pinterest. It’s where I get most of my recipe ideas. I love St. Patrick’s Day! It is actually the day after my birthday so when I was in college, we would always celebrate it on St. Patty’s Day. Needless to say it was a blast! I miss celebrating with my college buddies but I can still celebrate with some fun St. Patrick’s Day drinks! 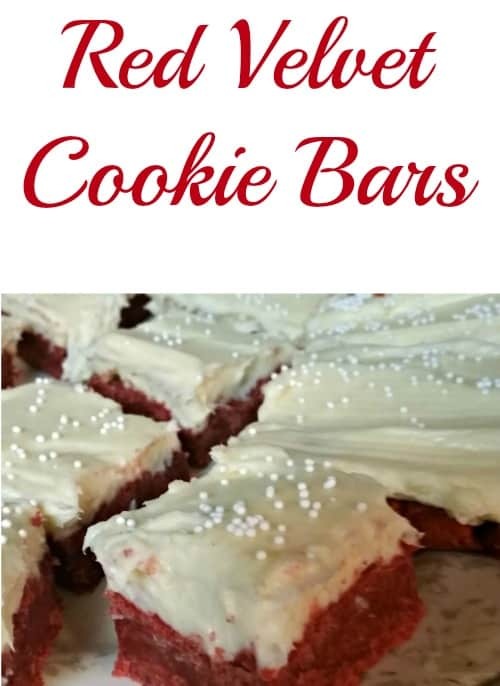 If you are looking for a rich and decadent dessert, these Red Velvet Cookie Bars are sure to hit the spot. They are fairly easy to make and they are delicious. Great for a Valentine’s Day or Christmas dessert. This post is funded by The Beef Checkoff and brought to you by The Motherhood. 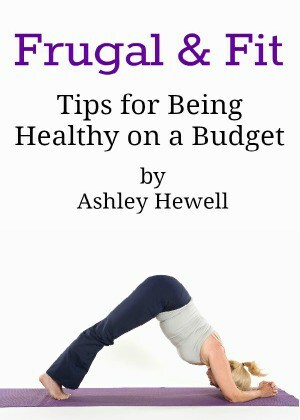 All opinions in this blog are my own. I love a good roast as much as the next person but I think I want to jazz it up with a new beef recipe for my holiday dinner. 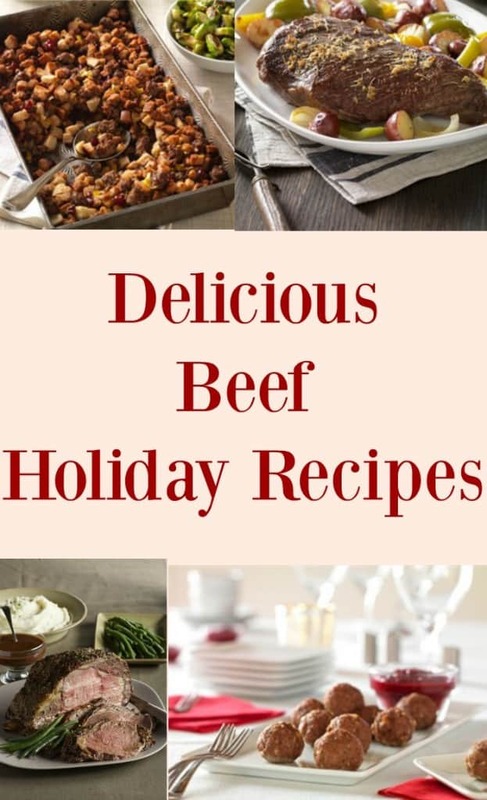 I came across some great beef holiday recipes from The Beef Checkoff, the leading authority on all things beef, and I thought I would share some of my favorites that you may want to try this holiday season.